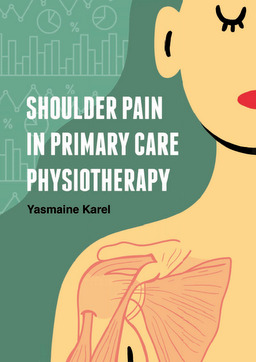 Current physiotherapy management in patients with shoulder pain is unknown. Additionally, little is known about the effect of diagnostic imaging procedures, especially diagnostic ultrasound, as a relatively new imaging procedure in primary care physiotherapy. The current evidence statement do not makes a recommendation on the use of diagnostic ultrasound. (2) to identify prognostic factors and develop a prognostic model (including the use of diagnostic ultrasound and working alliance) of recovery for patients with shoulder pain.